Beautiful and buildable 20.15 acres available. 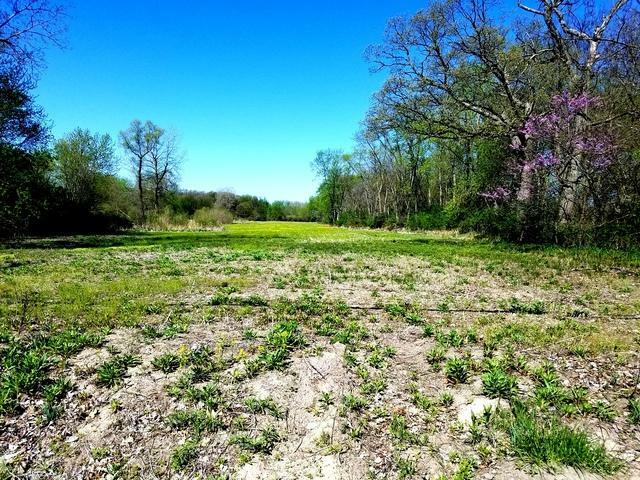 Approximately 10+/- acres is farmland and the other 10+/-is wooded. It is tree lined along its north and south borders. Variance for frontage has been obtained. Horses welcome! This will be a great place to build your home. Zoned Ag 1(low taxes). The farmland was farmed this last year at $80/acre. Front 5 acres is incorporated. City water, electric and gas to the site. Perk test ok. Many deer tracks can be seen. Easy access to Rt.17. Across from Limestone fire station. Previous survey available. Second tax I.D. #071605201052. 5000 W. is the same as Van Siding Rd. SELLERS WILL ENTERTAIN ANY REASONABLE PRICE!